Let's get Girls EXCITED ABOUT SCIENCE & TECHNOLOGY. 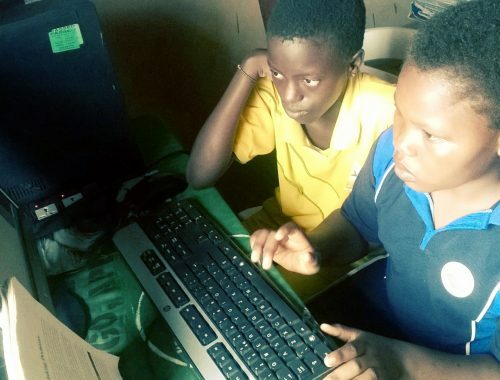 We are building the largest Technology Academy For Females in africa. Only 15% of junior college girls make choices for Science/Technology subjects at senior level & in the University. It is equally important that women participate in the fields of Science & Engineering- STEM fields, because these areas are essential for innovation and economic growth. 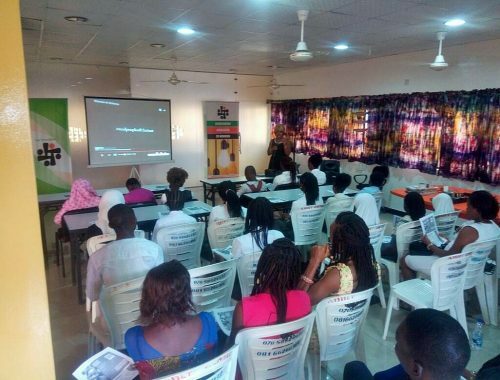 We have a designed a framework that enables us to reach out to young girls and women in Africa, inspired and supported to choose STEEM (Science, Technology, Engineering, Entrepreneurship, Mathematics) subjects as part of their post secondary goals. 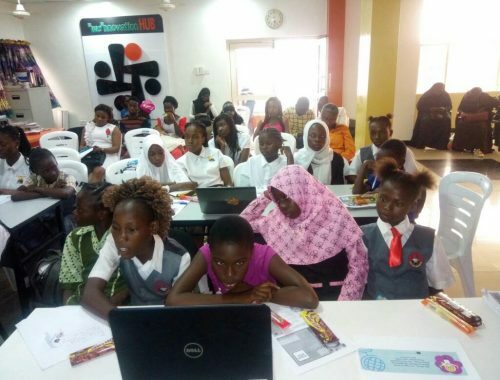 Tech4Her is driven to create & expand more economic opportunities for girls and women by providing them with STEM knowledge, skills, tools, and mentoring leveraging the power of Technology. 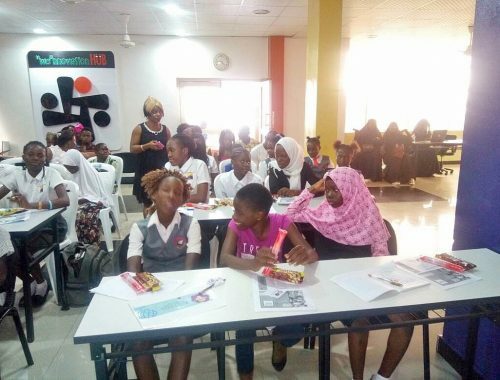 Enabling women to enter STEM jobs & adapt the digital skills to whatever profession they are currently doing will provide a boost to the economy. 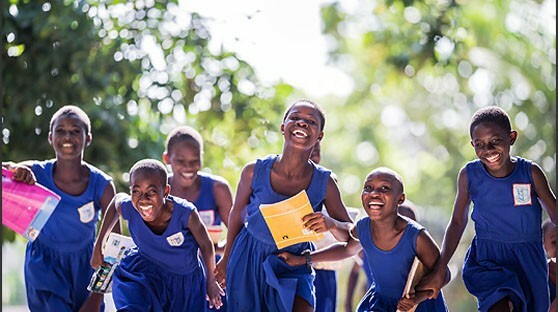 Investing in a girl’s education is one of the most important things you can do to help her achieve a better life. 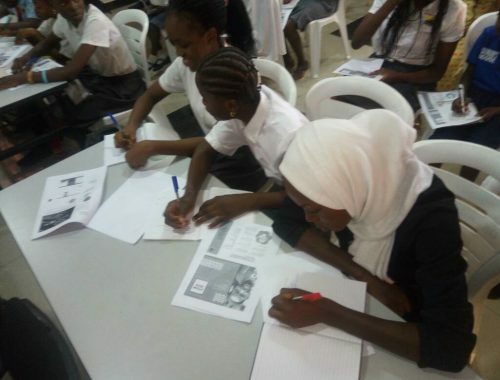 Most importantly our focus is to enable more girls study STEM subjects at senior classes. 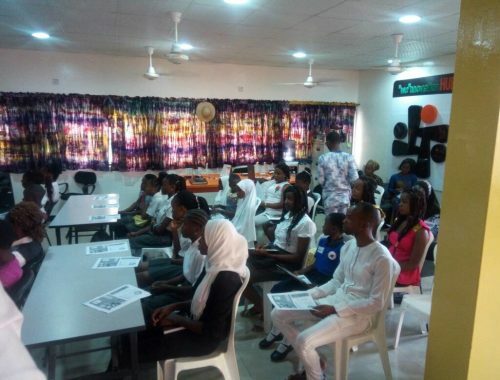 They can pursue careers in creative & better paying fields like engineering, research, aeronautics, robotics etc. 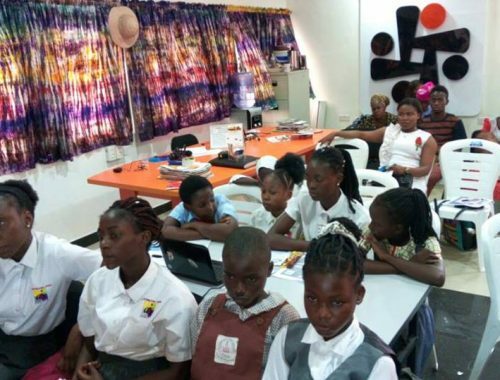 Women Technology Academy- 100,000 Facility In Lagos, Accra & Kigali. 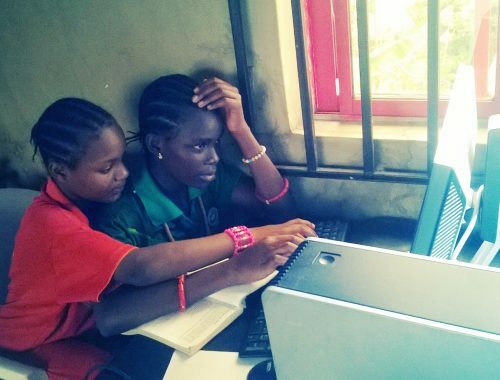 We are building the largest Technology Academy For females in Africa. Equipped with computers, libraries, incubation hub and mentors. Yes, We are investing in the next generation female science and tech leaders. Graduates from the Academy have access to internships, job placements, exchange programs in best companies in Africa and the world. Getting girls into programming, one children’s book at a time. As part of our efforts to create exciting projects to inspire girls to choose STEM Subjects we are currently working to publish our story series on 'Hello Sophia'. The storybooks will be distributed across schools in Africa. STEM Kits for 5,000,000 Girls in junior college. 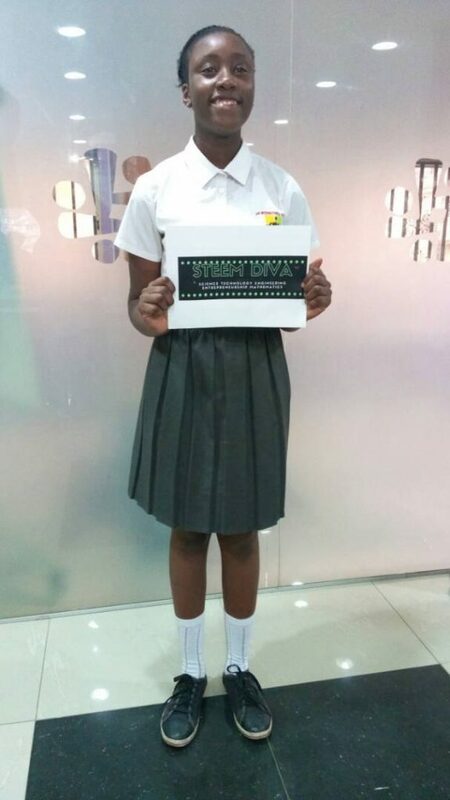 Through the local school clubs run by Tech4her Student ambassadors, members of the club will have access to STEM Kits. STEM Kits such as Chemistry Experiment Kit, Circuit Board Electricity Kit, Classroom Measurement Kit, Space Science Kit Biology LAB Kit. They can use these Kits to create simple tech products and help them find technology very interesting. 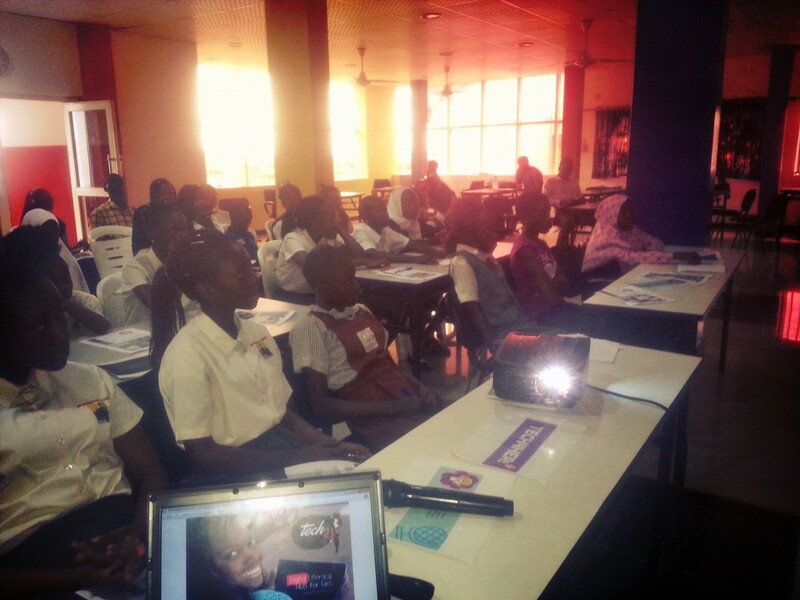 1) The girls to attend the Academy will come from Nigeria, Ghana & Kigali usually from urban areas. They are currently enrolled in school (junior & senior classes). We have specialized programs for their categories. 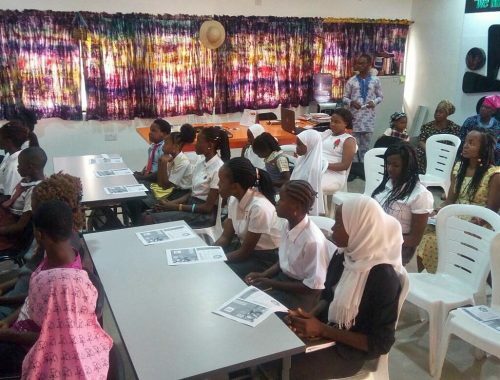 They are trained as Ambassadors and engage in community service projects. They have access to Internships, job placements, exchange trips. 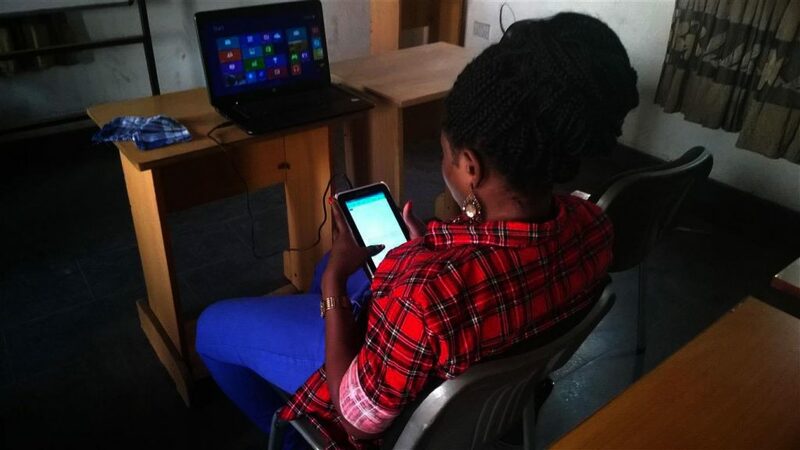 2) Technology also have specialized programs for young women (studying or working). What Are The Criteria For Admission in the Technology? Girls or women from different disciplines can be part of the Academy. The academy is to help them understand how to adapt tech tools to whatever their discipline is and ofcourse become innovators. They must be currently enrolled in a school or university or working. Hello Sophia StoryBook Series (1,000,000 Print Copies) (Average of $20 per Book e.g Biology LAB Kit, Space science kit, Physics tools kit etc. You can choose to commit an amount monthly or yearly. Do contact the administration for more details. What is Hello Sophia Project About? 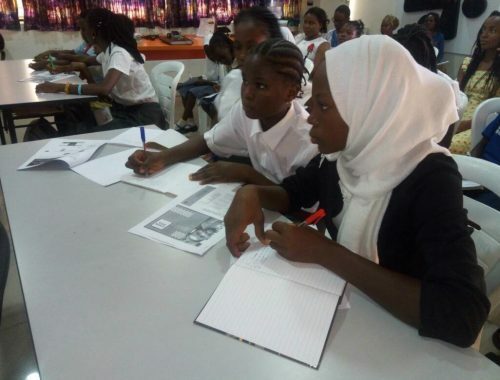 To sustain our efforts in ensuring more girls actively choose STEM(Science, Technology, Engineering, Mathematics) subjects, we thought it well to introduce them early to STEM from Junior school by reading storybooks that will inspire and inform their decisions in later. What's the least investment package? Please visit this page to know more about this. Honorary Badge recognizing you as one of our Champion sponsors. The chance to make a lifelong connection with the girls. Many sponsors and girls have stayed in touch for years, even after graduation. Invest in the future of the girl-child. Start donating today. Click the Donate button to see how you can support the girls for a greater future together. 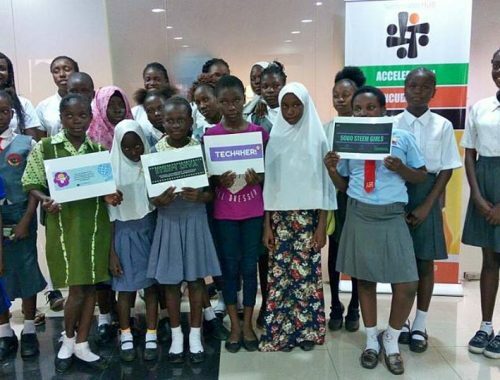 Tech4her Africa 2015-2018. Website designed by Inspiriasoft Company.